We've enjoyed wonderful community in Cross Impact in 2016-17, and one of the most refreshing characteristics of our group's attenders is that they desire to know what the Bible says about their daily life. In fact, when we are done on Thursdays nights, our leaders are often asked many different questions. 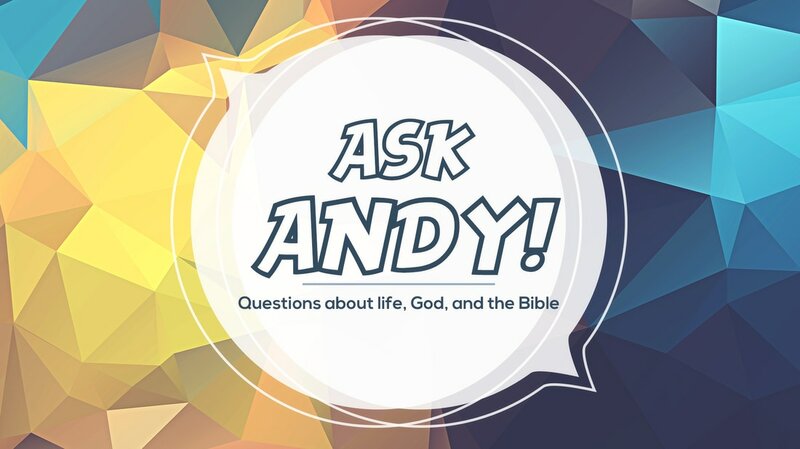 Because of that, we decided to have this "Ask Andy" series. Simply put, it's a time where we address specific questions brought up by our attenders at Cross Impact. I hope it can helpful to you as well.